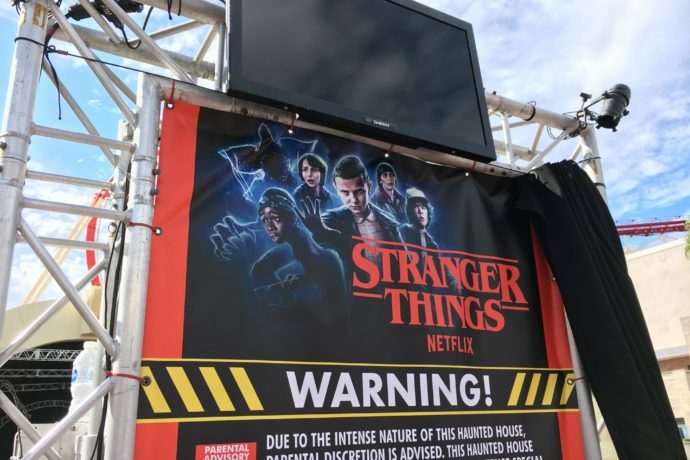 Will Universal Orlando Open a Year-Round Stranger Things House? A lot of folks have been asking me if I think they’ll keep the Stranger Things haunted house from this year’s Halloween Horror Nights open all year? The internet seems to love this rumor right now. And with yesterday’s “Stranger Things Day” having the house open during the day for regular park guests, after Halloween Horror Nights has already ended, the rumor has been sent into overdrive. Let’s examine this question in more detail below, as well as take a look at how successful yesterday’s daytime haunt experiment was. First off, the Stranger Things house at this year’s Halloween Horror Nights was a resounding success. It clearly brought in new guests that otherwise would not have attended the event (skewing the demographic a wee bit younger than usual). 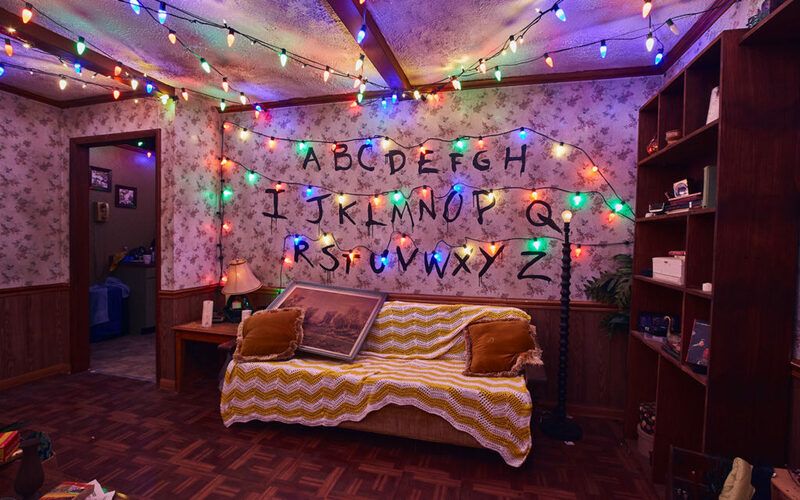 The Stranger Things house won House of the Year in the event’s internal awards. And personally, I felt the house did a wonderful job bringing season one of the popular Netflix series to life. The actors were amazing at capturing their TV counterparts, the set design was on point, and the demogorgon costumes were impressively accurate. 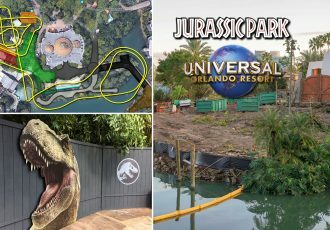 We may never know the story behind it, but for some reason last week, Universal Orlando announced that they would be opening up the house for one more day following the event, this time during the day. This would be the first time a Halloween Horror Nights house would ever open to regular day guests. 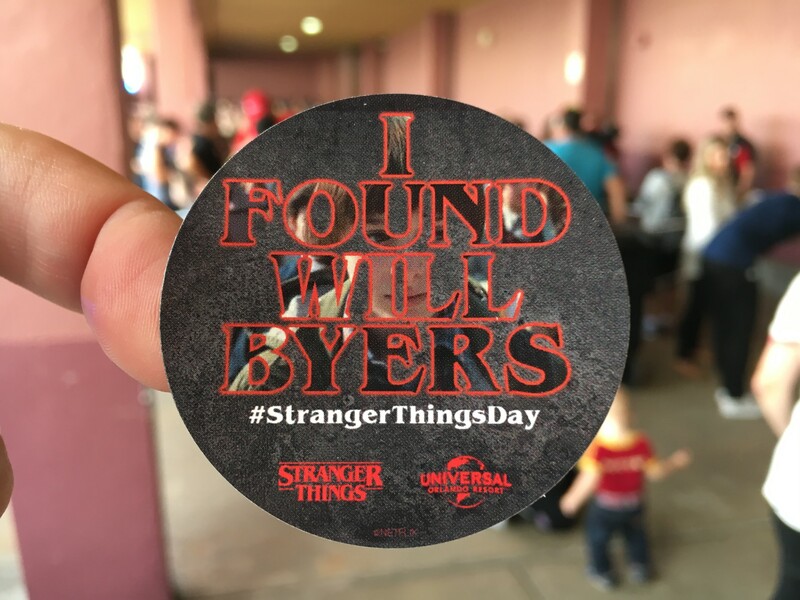 On November 6th, known on social media as “Stranger Things Day” (because it was the day the character of Will Byers disappeared in season one,) the Stranger Things haunted house would be opened to daytime park-goers. There was some confusion about whether this would be a lights-on walk-through, or a toned-down variation, but I can assure you, this was the real deal. All effects were on, every demogorgon scare was in in place, and all actors accounted for. Many described yesterday’s performance as the most energetic from the cast since the first week of the event. 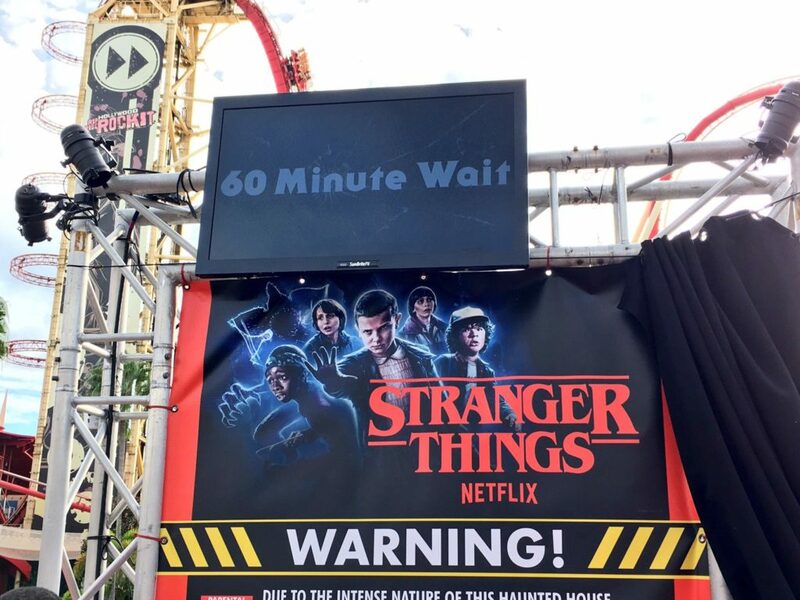 During Stranger Things Day only the one house would be open, no other HHN houses, scarezones, or shows would run. They did offer all of the snacks and treats that were themed to Stranger Things on November 6th as well, before shutting them down completely. 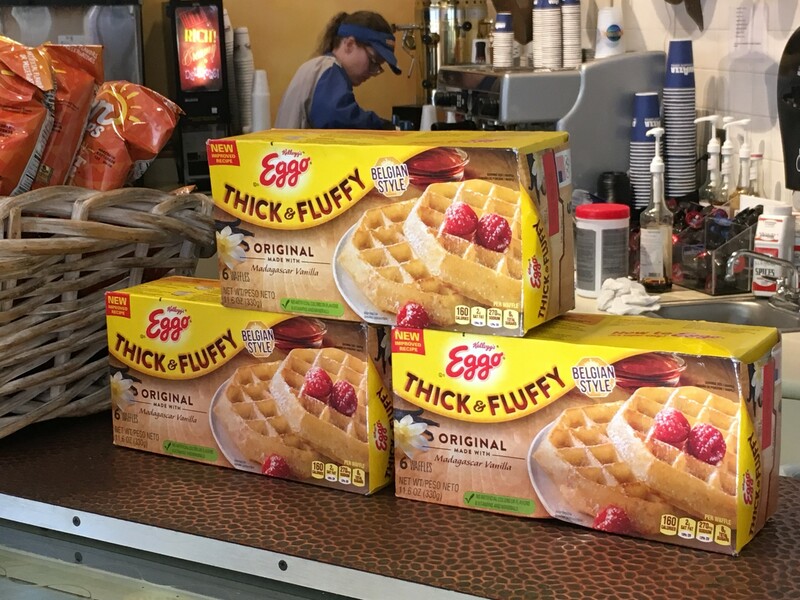 So, after finding Will Byers you could scarf down a huge stack of waffles in true Eleven style. And speaking of finding Will Byers, every guest exiting the house on November 6th was given a sticker to commemorate the occasion (with any similarities to voters receiving a sticker having just voted on the same day as this stunt seemingly being lost on the social media team). 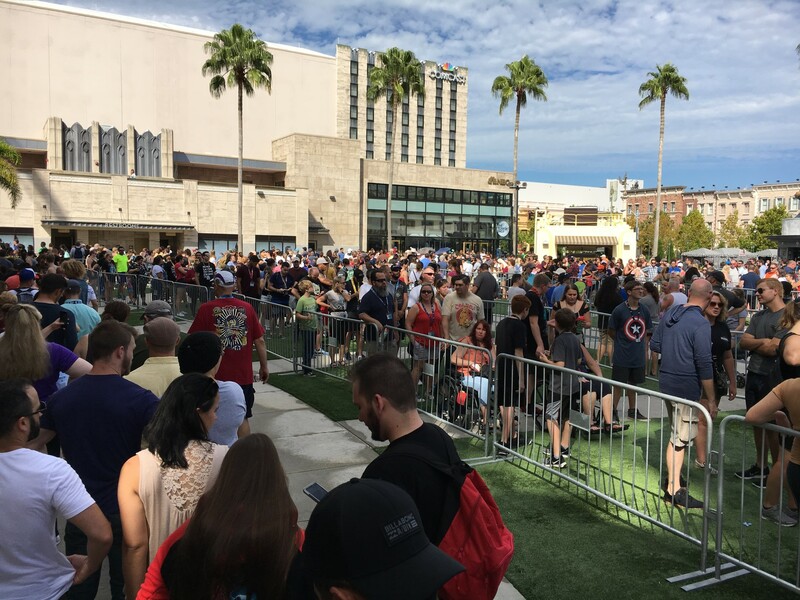 So, was Stranger Things Day at Universal Studios Florida a success? I guess that really depends on what the point of it was in the first place? If they were testing to see if the general public would be interested in a year-round haunt (like Hollywood’s Walking Dead attraction,) then I am not so sure. You see this event allowed Annual Passholders to use the Express line to experience the house. And from 11AM to 7PM while the event was going on, it certainly seemed like the Express line was always as long as, or in many cases, longer than the standby line. Lines were long all day, but the huge influx of locals and passholders, who likely were the only ones aware of the house opening ahead of time from the announcement, probably had the most to do with that. 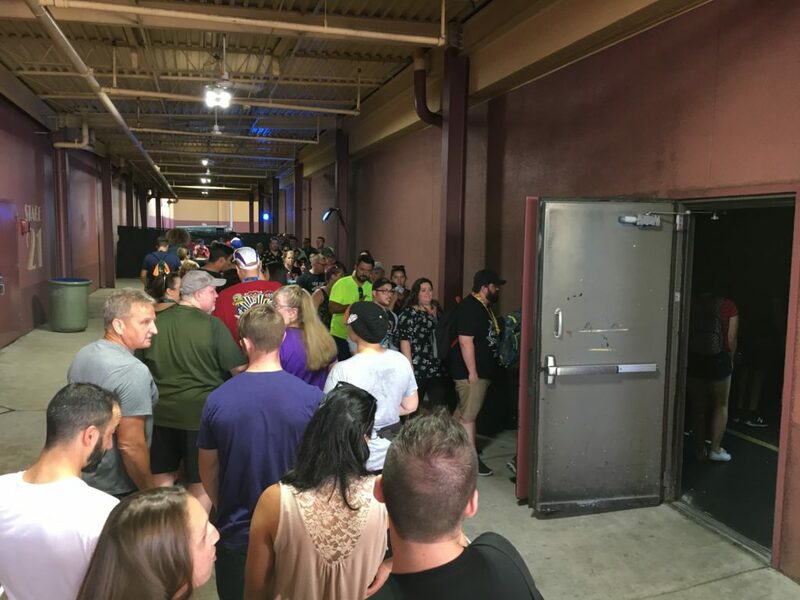 Also, there was the issue of families with children needing to be informed by many many Team Members before entering that this experience was not intended for children. Despite warnings, children were taken through time and time again. However, it was nice that a child swap waiting area was set aside for those families that heeded the warning. Another (strong) possibility is that Netflix was behind the initiative. 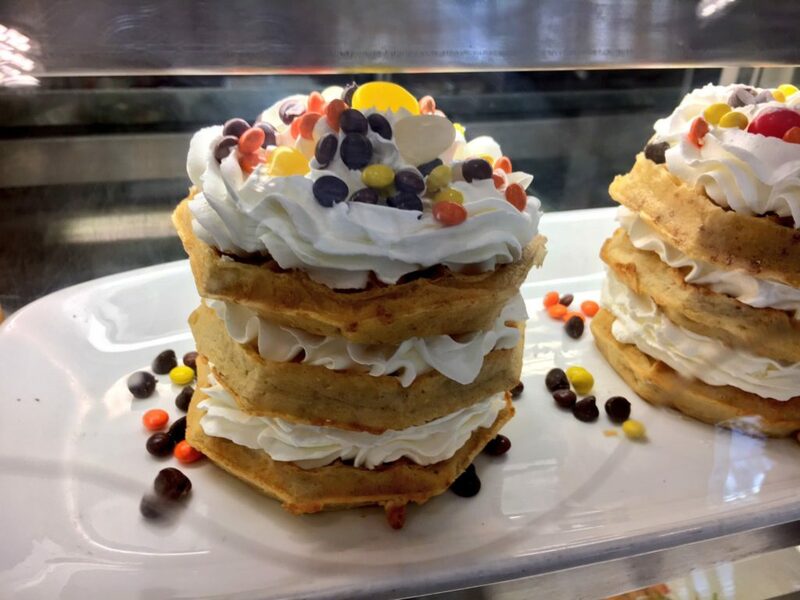 The streaming service made a big social media push to make Stranger Things Day “a thing” last year on platforms like Twitter and Facebook, posting images of Eggo waffles and suggesting fans re-watch the series on this special day. Perhaps it was executives at Netflix that suggested the concept of opening the house for one more day in an attempt to bring even more awareness to their #StrangerThingsDay promotion. That would explain the handing out of stickers (which of course featured the event’s hashtag on it). I will admit that quite a lot of managers and higher-ups from Universal Orlando were in attendance during Stranger Things Day. They were watching the crowds lining up all day. They were discussing things and pointing at stuff. So, it would seem that, at least in my eyes, that this may have been some type of experiment for the company. Could they be interested to see if opening a house during the day during next year’s Halloween Horror Nights could be possible, or even worth it for any discernible reasons? Maybe they did this as a way to say thank you to Netflix, and as an act of good faith before moving forward on future projects with the streaming service provider. 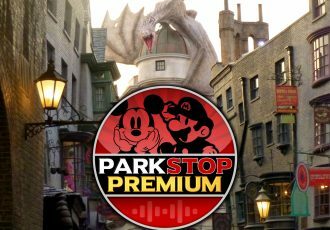 After all, when Disney gets into the streaming biz soon, Universal may want to stay friendly with the Mouse’s biggest competitor. I’m sure a Stranger Things 2 house will be on the table for next year, covering season two’s new storyline and demodog creatures. And hey, maybe one day we’ll see “The Haunting of Hill House” come to a Halloween Horror Nights event soon as well! 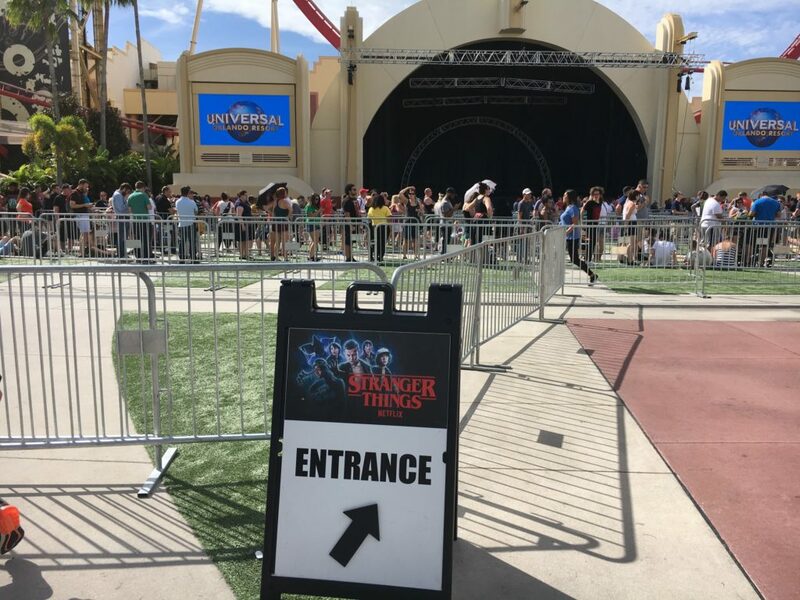 Something tells me that having Stranger Things at this year’s event was a bit of a game changer for Universal, and is only the start of an exciting new relationship with Netflix going forward. Much in a way that The Walking Dead was when it first appeared at the event (leading to several years of houses, scare zones, and marketing the event using the show’s likeness). But, back to the original question, will Universal keep the Stranger Things house open all year? Like I said, probably not. As I’ve been informed from multiple sources, even if they wanted to, the house itself was not built to last longer than the event. The materials used to construct the Halloween Horror Nights houses (mainly a lot of freshly cut plywood, mmmm, smells like Horror Nights,) are intended to be taken down and thrown away immediately following the event. Larger props and costumes can of course be saved for later use, but the sets are very temporary and would require at very least some reinforcement, and likely constant nightly touch-ups to last any longer. 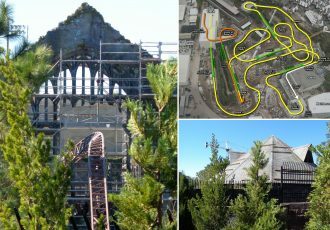 Of course, we could end up seeing a year-round attraction built from scratch. Maybe next year’s Stranger Things house could even be constructed with this in mind? 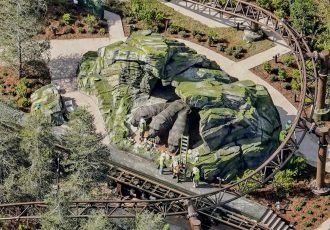 Maybe an entirely new Netflix-based walk-through attraction will be constructed in the park featuring different Netflix properties that could be updated regularly depending on what they’d like to promote. 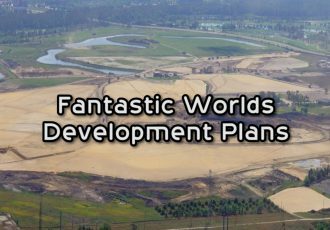 It’s too early to tell, and with all of the ideas on Universal’s plate right now, it may just not be the right time. Who knows, maybe they re-open the existing house like everyone thinks, with some of the kid characters replaced with mannequins and the scares toned down. Maybe the Jason Bourne show is canceled and a new rotating Netflix walk-through attraction will be put in its place. Or, more likely, maybe Universal is super excited to be working with Netflix and we’ll see one, or even two, new houses featuring their properties at next year’s Horror Nights event. Yea, probably that one.